Jorge Lorenzo rejected a multi-million pound offer to join Honda as Casey Stoner’s replacement before opting to sign a new two-year deal with Yamaha. 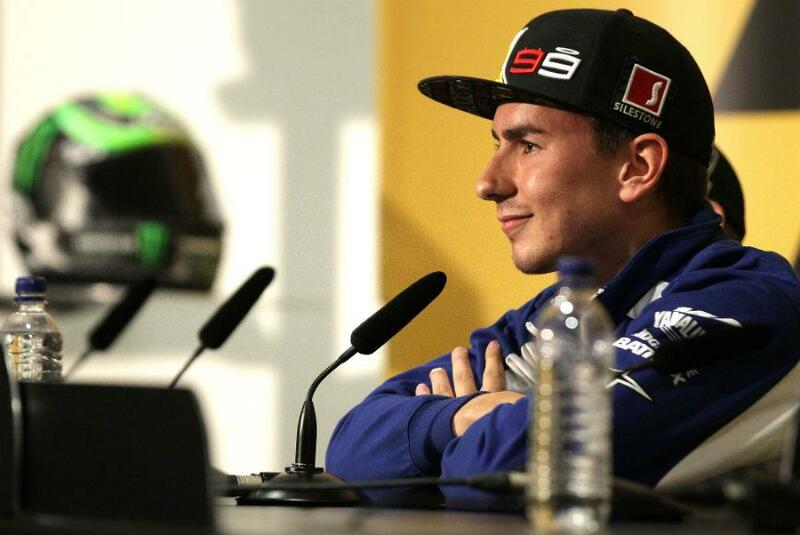 The Spaniard will remain on board a factory YZR-M1 for 2013 and ’14 in a deal confirmed by Yamaha earlier this week. But the 2010 world champion confirmed the decision to knock back Honda’s proposal had been very tough and only reached as Yamaha improved its offer. Lorenzo will start Sunday’s British Grand Prix at Silverstone with a 20-point lead over title rival Stoner having won three out of the five races.